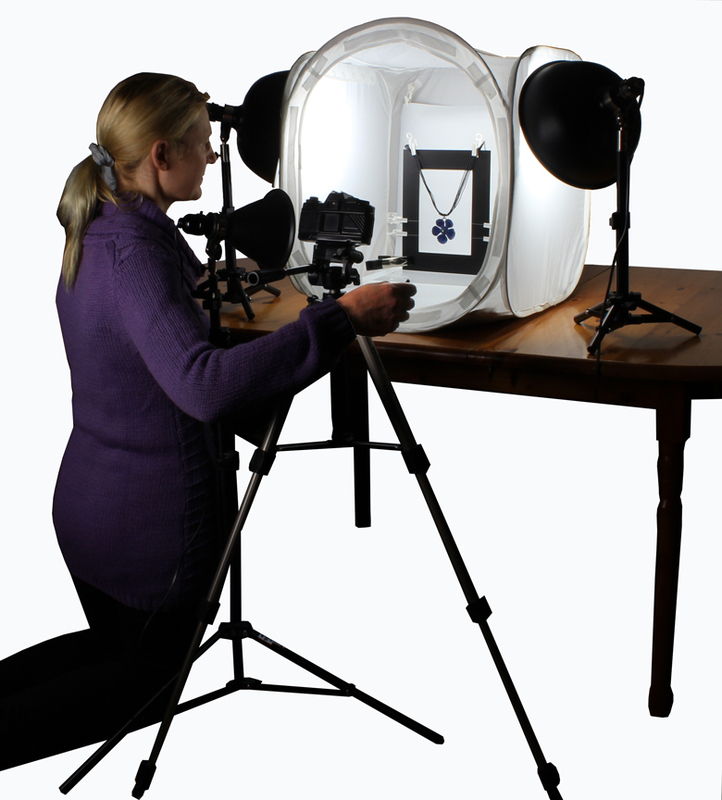 What Special Features does the EZcube Professional Light Tent have? 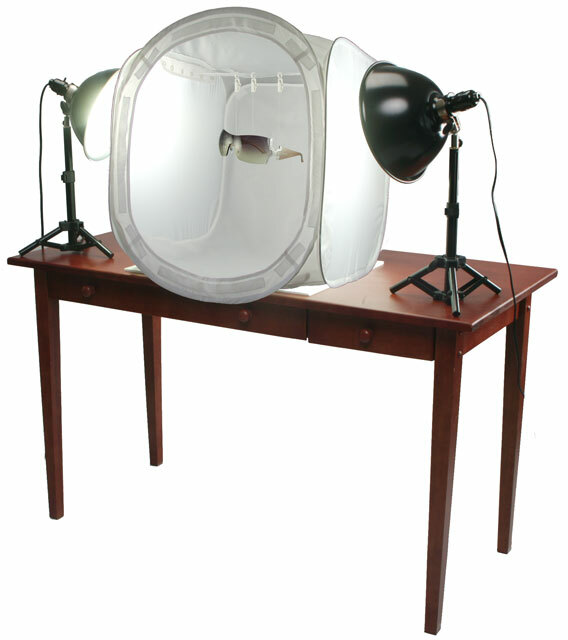 The EZcube Professional Light Tent includes the advanced built-in EZstaging System. Used with the additional EZstaging Kit this allows small items to be suspended or supported in numerous innovative new ways. Small items that are difficult to support by themselves can now be suspended using the EZstaging System, making it possible to produce shadowless and natural-looking images in a way not previously possible. EZstaging Freeze Frame Kits are available in 12", 20", 30" and 40" - choose the size to match your EZcube. 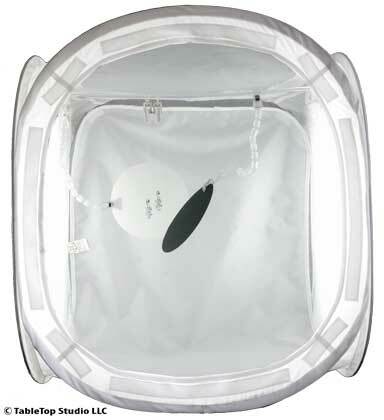 As always, EZcube is staying miles ahead of all other light tents by introducing these unique advanced features. 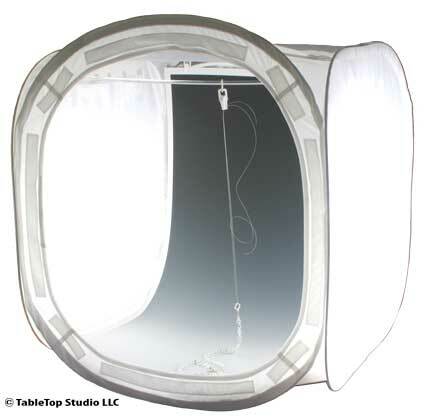 The EZcube Professional Light Tent has a unique feature - a strip of grommet holes sewn into the top seams on each side. We use these to support EZstaging Rods from which we can then invisibly suspend all kinds of items for perfect product images. 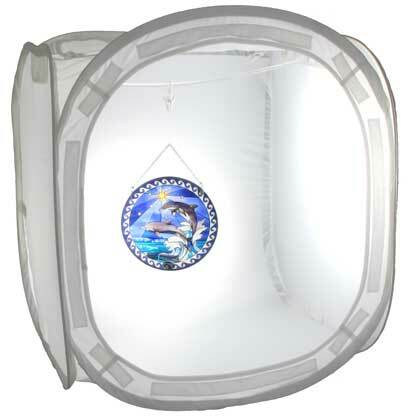 A sun catcher is suspended inside the EZcube from an EZstaging Rod supported by the EZcube built in grommet holes. 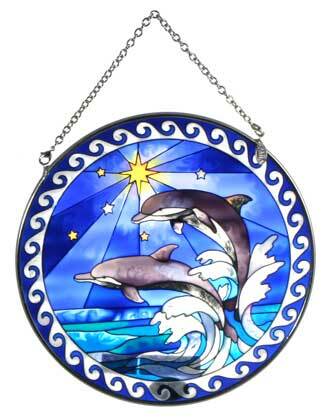 The sun catcher is suspended using "invisible thread" (a very fine translucent strand). One EZclip is used to hold the thread tightly. 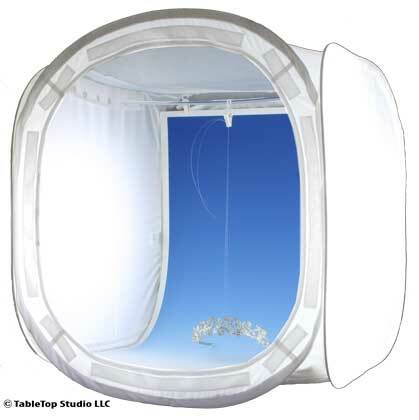 The EZclip is able to rotate through 360 degrees allowing the sun catcher to be rotated into any position or angle. 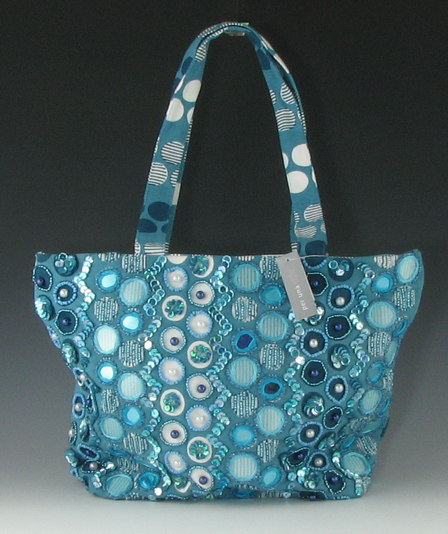 The background is then easily removed using photo editing software such as Photoshop or Photoshop Elements. 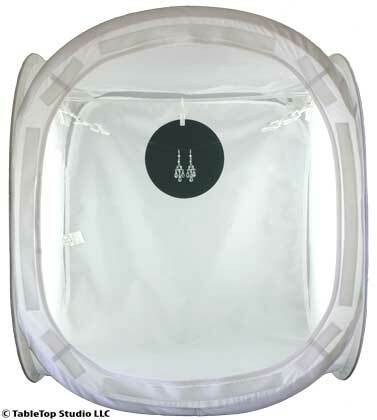 A pair of Swarovski chandelier earrings are suspended inside the EZcube from an EZstaging Rod supported by the EZcube built in grommet holes. 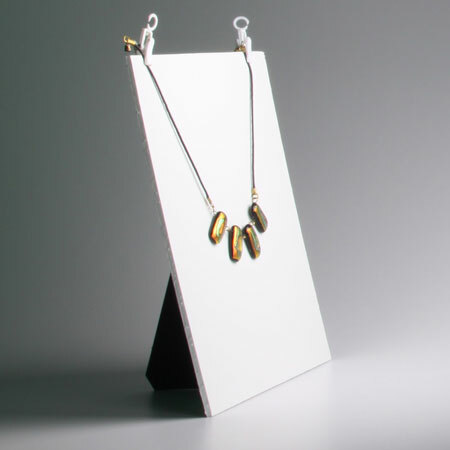 The earrings are suspended using "invisible thread" held by two EZclips, whilst a small black background is held in place behind the earrings using one EZclip suspended from the support rod. The "invisible thread" is then easily removed from the final image. 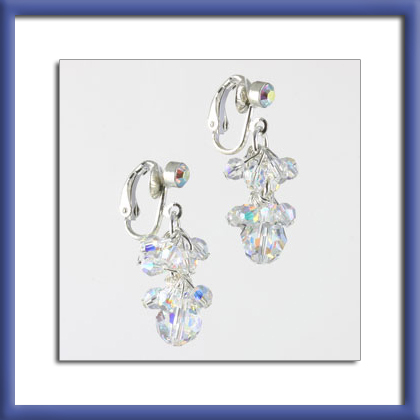 A pair of Swarovski crystal earrings are suspended at different heights inside the EZcube from an EZstaging Rod supported by the EZcube built in grommet holes. 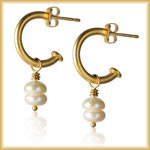 The earrings are suspended using two pieces of "invisible thread", each earring being held by a separate thread and a separate EZclip. 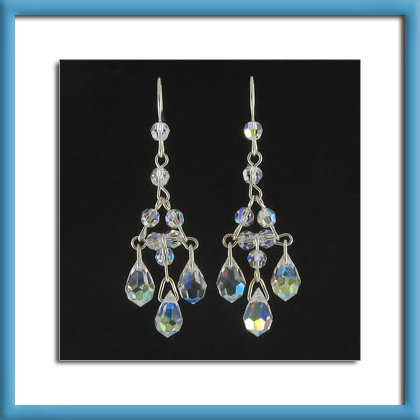 A small white paper background is held in place behind the earrings using one flexible EZarm. 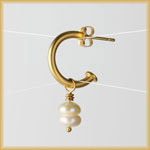 A second flexible EZarm is then used to hold small piece of black paper in place to provide a small amount of black reflection on the silver earring clasps. The "invisible thread" is then easily removed from the final image. 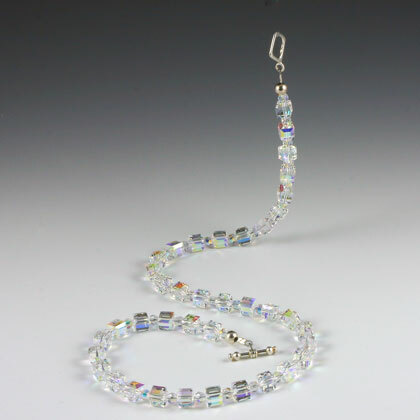 A Swarovski crystal necklace is suspended inside the EZcube from an EZstaging Rod supported by the EZcube built in grommet holes using "invisible thread". One EZclip is used to hold the thread tightly. 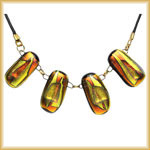 The EZclip is able to rotate through 360 degrees allowing the necklace to be rotated into any position. In this example we have used a 20" Graduated Colour Background Black/White to provide a great backdrop. The "invisible thread" is then easily removed from the final image. The EZstaging Kit is very versatile. 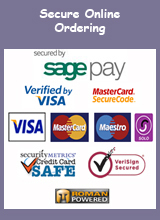 Not only is it great for all kinds of jewellery but it can have many other applications too. 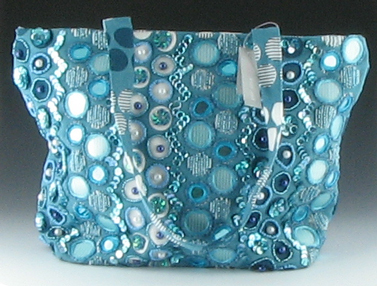 The image right shows how the EZstaging Kit can be used to invisibly hold up the handles of a handbag. 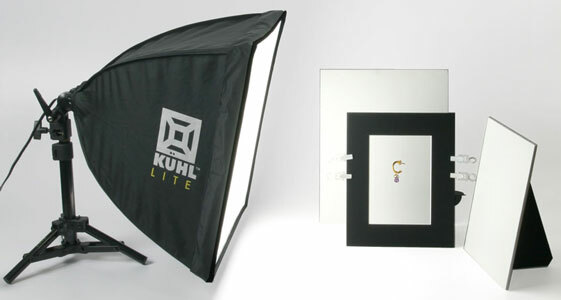 The Freeze Frame can be used inside an EZcube (above) or with one of our Kuhl Lites (below).